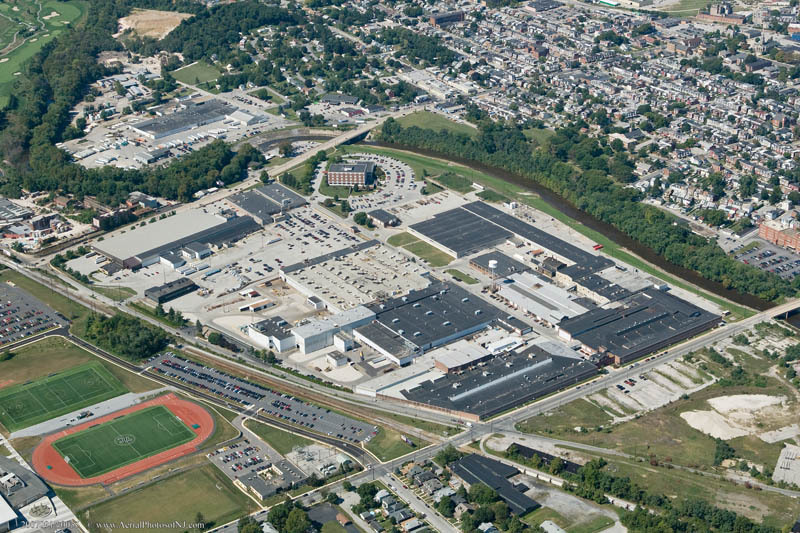 Since 1926, the manufacturing of ice storage, air conditioning, and refrigeration equipment has taken place on this sprawling 71-acre urban campus in York, PA. 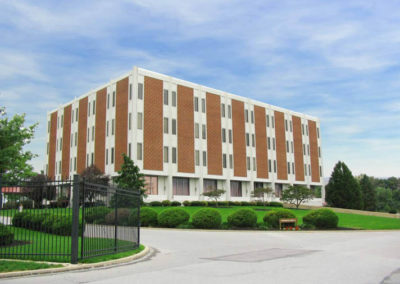 Throughout the years, as ownership of this site changed hands, and until its most recent acquisition by Johnson Controls, Inc. (JCI), the campus was expanded to over 1.5 million square feet, including research & development, office, manufacturing, infrastructure, and warehouse buildings. Post JCI’s acquisition, changes in the global economy, competition, and labor costs forced the company to consolidate many of the site’s operations back to its headquarters in Milwaukee. This consolidation left a portion of the campus underutilized. While still operationally critical for JCI, this portion was no longer strategic as “owned” real estate in its current configuration. Beyond that, the site was further challenged by environmental issues, intertwined utilities and its urban infill location in a secondary real estate market. 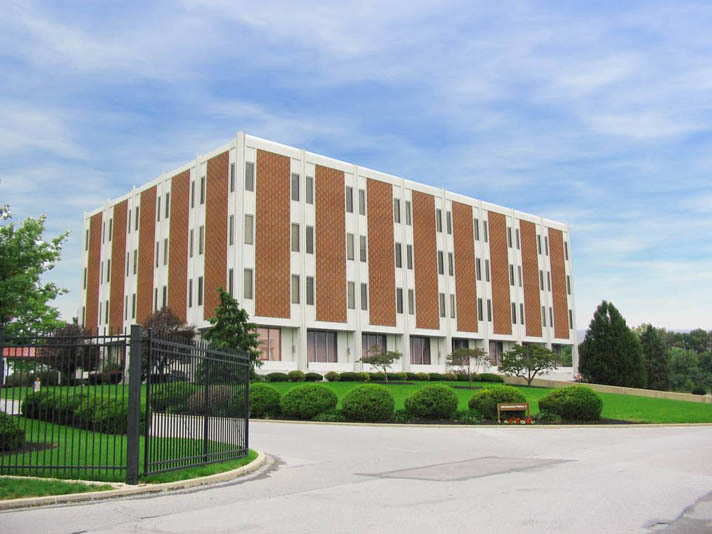 Therefore, attracting a qualified buyer was critical in addressing the site’s myriad of issues and providing JCI the flexible ongoing occupancy requirements it needed to continue operations on the campus. Once the project was marketed, the inherent challenges of this site quickly narrowed the list of qualified buyers. Adding to the complexity of the deal was JCI’s aggressive timeline and specific occupancy requirements to maintain successful future operations at the York campus. Patriot worked quickly to better understand the site and “right size” these ongoing leaseback needs. 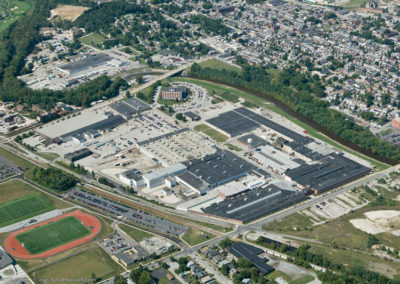 Throughout the process Patriot provided transparency to JCI and their advisors, creating a redevelopment vision for the balance of the site as a marketable, multi-tenant industrial facility. 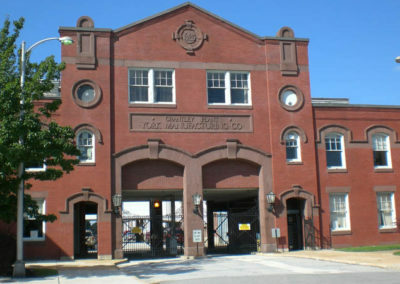 Patriot closed on the campus meeting the company’s aggressive fiscal year-end close requirement. JCI consolidated and leased back 60% of the campus for 10 years. 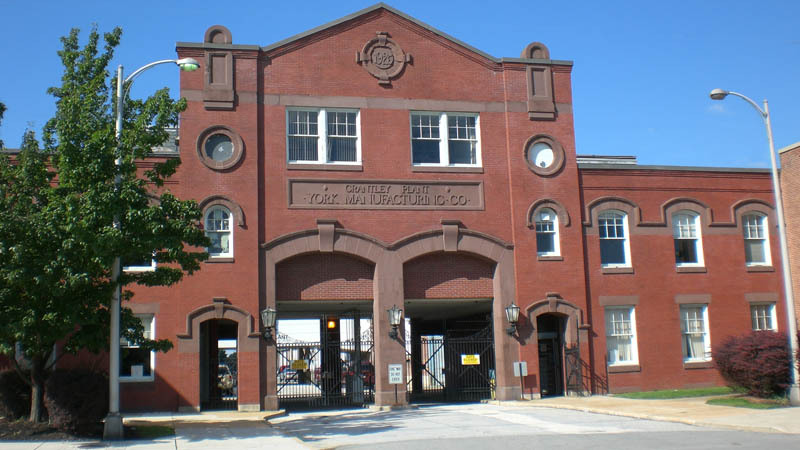 Redevelopment of the campus includes addressing existing environmental challenges, subdivision, select demolition, utility separation and general updates to improve access, functionality, and overall marketability of the vacant buildings on site. Since Patriot’s acquisition, JCI’s employment increased on campus. Overall, the company benefited from the disposition of this challenging asset and its positive legacy in the community continues on.